I don’t view comparing cost of organics-to-conventional choice of a specific variety and weight as a simple Apples-to-Apples decision. 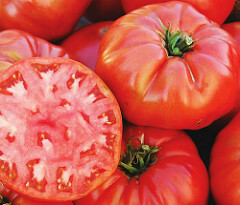 I buy from a reputable supplier who sources the best quality seed on their wholesale market, and which makes the effort to build long-term relationships with small farmers who specialize in crops and maintain high quality control standards. 10 to 20 cents/pkg difference is not even worth thinking about. Asking the larger question of how my seed supplier enriches its local community’s economy and ecology and the world of horticulture in general is worth my time and resources. The details about no commercial home garden gmo seeds are a gross simplification. It has been proven by Monsanto (when they sued farmers whose crops Monsanto contaminated) that GMO crops readily pollinate other crops. 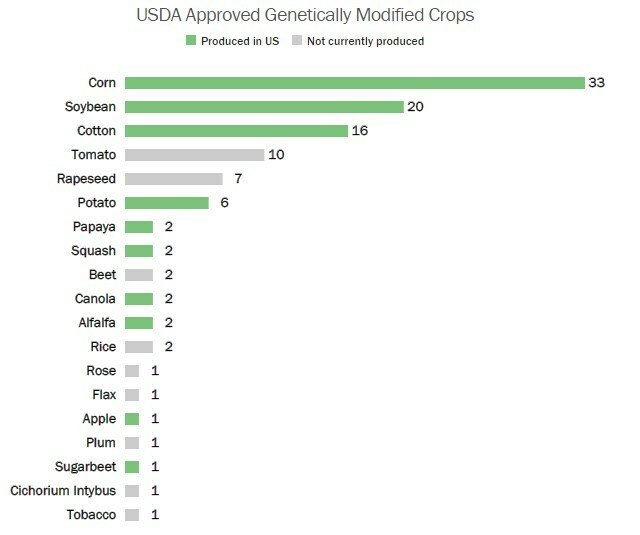 Many types of corn have been tested for GMO crossing and are proven contaminated. Thanks for your comment. It is true that cross pollination can occur in garden crops that have a GMO counterpart (corn, soy, and summer squash). However, the agreement that producers sign when buying genetic engineered seeds requires them to plant them at a distance far enough away from non-GE crops to limit cross pollination. It does happen, but is rare and would only have trace amounts of DNA – they wouldn’t be a full genetically engineered plant or necessarily have the engineered traits. Most seed producers in this country take this very seriously, and in areas where seed production is prevalent there are registry maps so that cross-pollination doesn’t occur (not even among non-GE crops). As for legal issues regarding GE companies suing producers for cross contamination, there’s been quite a bit of myth surrounding what has actually happened. Despite widespread claims of lawsuits from Monsanto and others, many reputable sources affirm that there never were any such lawsuits for farmers being sued if they planted crops that were cross-contaminated with a neighbor’s GE crops. There were cases where farmers were obtaining GE seed without signing the agreement (black market seed or purposefully saving the seed from GE crops) were sued. The most famous case that was featured in many documentaries was that of farmer Percy Schmeiser. His case is the one that many point at to say that Monsanto was suing farmers for accidental cross-pollination. But it was actually found that Mr. Schmeiser purposefully planted his crops near his neighbor’s GE crops, then sprayed glyphosate herbicide (Roundup) to select plants that had specifically developed the “RoundUp Ready” trait, saved those seeds and planted them. It was sort of a scheme to try to get “proof” for media, but it backfired on him – since he had purposefully planted seeds with the trait without signing the agreement and much of his testimony was contrary to what he was saying on the documentaries, the court ruled that he was infringing Monsanto’s patent (though he was not required to pay damages). Previous Previous post: NON-GMO FERTILIZER?